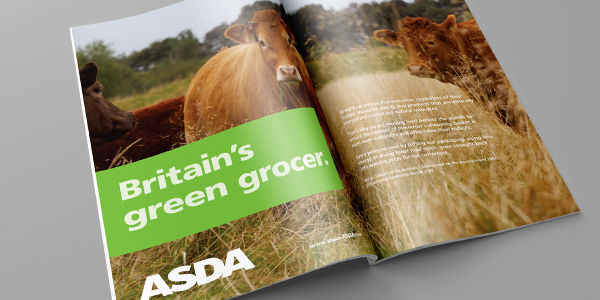 GWYRDD has extensive experience in the supermarket / food retail sector from working with ASDA, the UK’s sister company of WalMart, the largest retailer in the world. 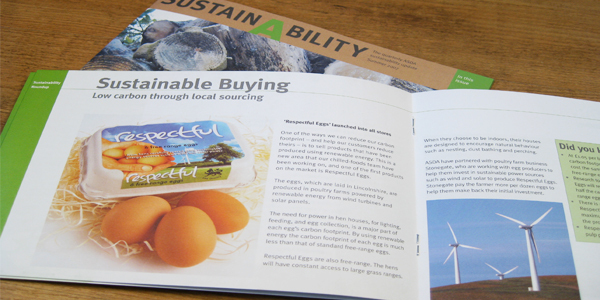 We worked closely with the Corporate Communications and PR departments for over two years, communicating their sustainability ambitions and targets to an industry and stakeholder audience, and sometimes offering a few ideas of our own. 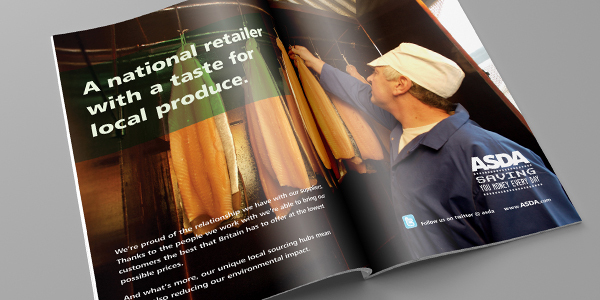 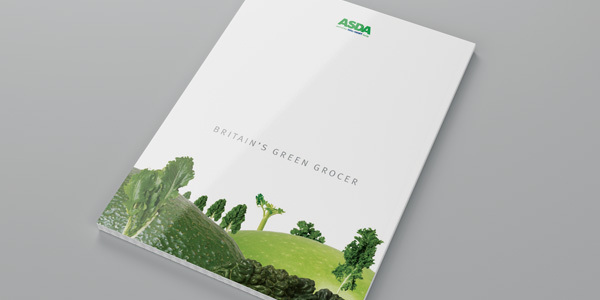 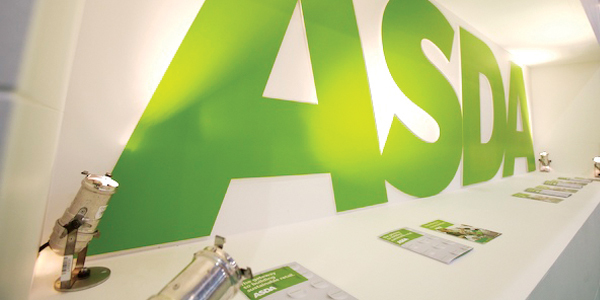 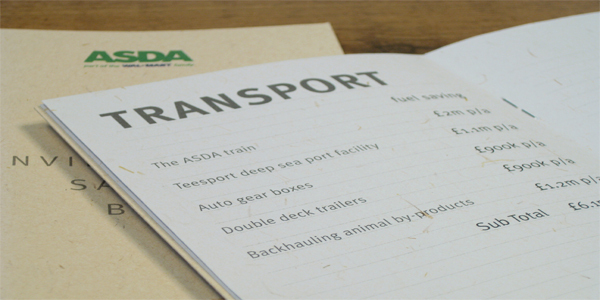 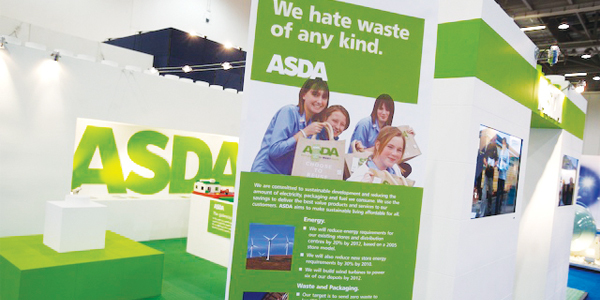 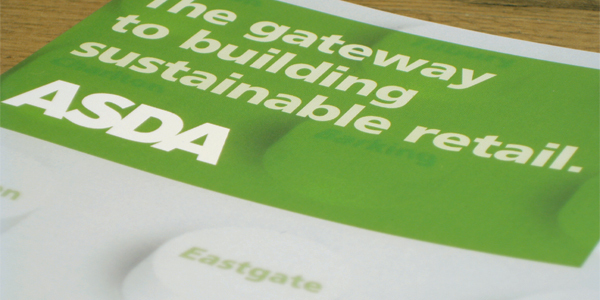 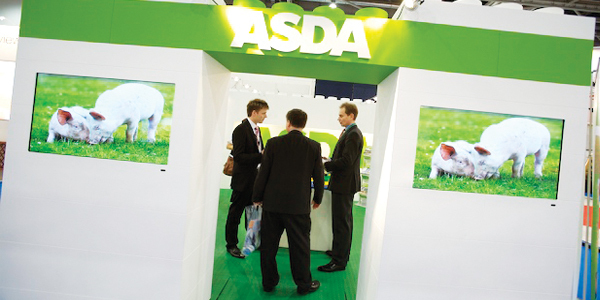 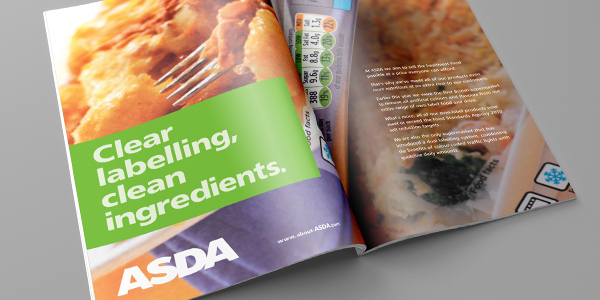 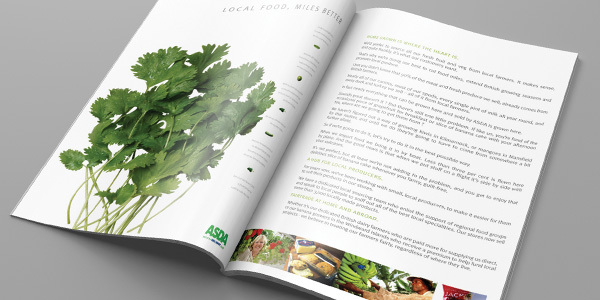 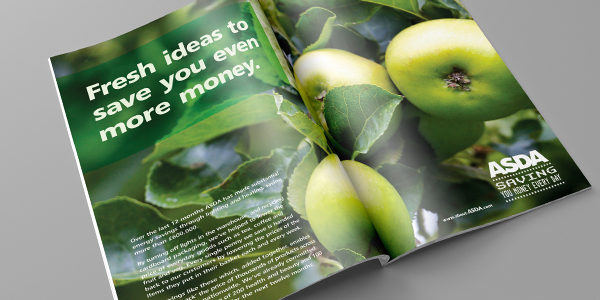 Everything we created and produced for ASDA was sustainably sourced, from a printed leaflet to a complete set build for a trade event, and hardly anything was wasted in line with their ‘Zero Waste’ policy.